Last week’s post described several social media outlets available to grow your blog’s visibility and influence. This post and those that follow will look at each website in more detail, starting with Facebook. This powerful business tool is a great way to reach potential clients and should not be overlooked. 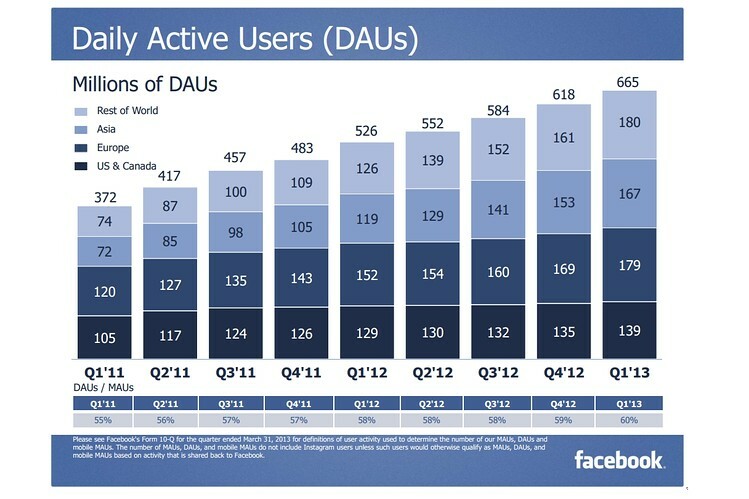 Facebook has a huge international following. What started out as a way for Harvard college students to connect with one another now has 1.11 billion monthly active users. Of those users, 655 million access the page daily, making it a great outlet to maintain contact with your audience. Many solo professionals will try to use their personal accounts directly. But this dilutes your message, interspersing your great trial result with Aunt Minny’s pie recipe and the cute dog picture you shared while eating lunch. Instead, create a dedicated point of access: a business page. Make your profile picture and cover photo consistent with your branding using your professional photo, logo, or maybe a picture of your office building. Facebook does have restrictions on how much and what kind of text can appear in your cover photo, but there is enough flexibility to make your message clear. Put up some initial content: something catchy that will make people interested in what you have to say. This is where your blog comes in. You can post links to your blog articles on your page. If you use images in your blog, Facebook will automatically copy the first picture and put it next to your link. Think about uploading pictures, or even video. Facebook is a visual medium, so the more imagery you can include in your posts, the more likely your viewers will read your content. Next, build a following. Invite your friends and business connections to follow you on Facebook. If you are already friends with them on Facebook you can send them an invitation to “like” your page. You can also use your email contact list to connect with business contacts. The company has an algorithm that determines which followers see each post. If you post something you want everyone to see you can pay to promote it to all your readers. Facebook is an excellent tool to reach your clients, especially if you represent individuals. By posting frequently you will stay visible and by linking to your blog clients will have an easy reminder of your skill and expertise. This entry was posted in Social Media and tagged advertising, clients, connection, constant contact, customers, daily, Facebook, followers, frequency, marketing, online image, posts, social media, stories, weekly by Author Lisa Schmidt. Bookmark the permalink.